See all announced 2018 Nintendo games for Switch, 3DS and mobile. 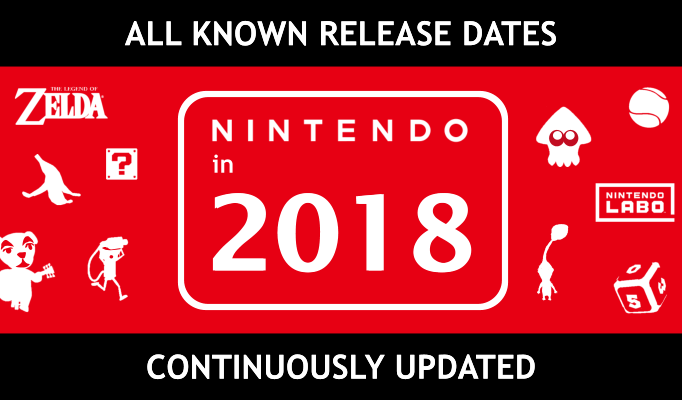 Including all games that will be published by Nintendo in 2018, as well as all games from 9 other big publishers and every game featured on Nintendo's YouTube channel. Continuously updated whenever new information arrives. Unsurprisingly, the span of reactions was very mixed when Twitter doubled it's character limit from 140 up to 280 characters. With from what I can tell the largest amount of the people who I follow and also the loudest ones around general discussions being rather negative, mocking the change and lamenting that Twitter wouldn�t understand its own social network. But what I�ve also seen a lot in this context, probably the second largest amount of comments, were tweets from people, who were more neutral towards the new character limit and instead pointed out how they would much rather like an edit functionality being introduced. Which, again, in several cases lead to replies from others explaining how this would be an even worse idea. Some of these conversations also were kinda constructive and came to results such as that a short time interval after sending a tweet to correct typos might be acceptable. Coming from Google+ and seeing how editing also got through without constant and big hazards on Facebook, I really also don�t think it would be a big deal on Twitter also without time limits. 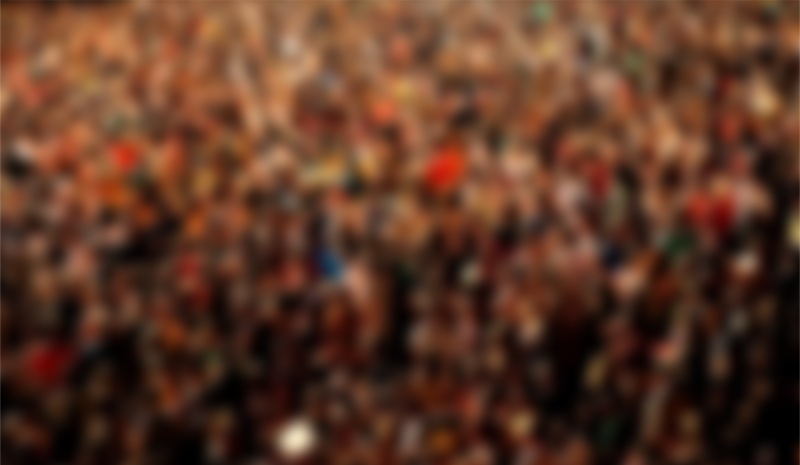 Nonetheless, I want to show with this concept an edit functionality that would even fulfill the demands of more cautious users, who believe that normal editing unlike on Google+ and Facebook would be more problematic on Twitter, while not restricting the feature in terms of time or how often tweets could be edited. Google Chrome�s incognito mode is useful for a whole lot of things, also way beyond the clich� dirty stuff one might prefer to be hidden from their browser history. Since the browser came out all the way back in 2008, a lot of people certainly will have incorporated incognito browsing in their everyday browsing experiences in many and partly rather extensive ways. Thus I think it�s very possible that one might find oneself in a situation, where you�ve got a lot of relevant tabs open in incognito mode, which you don�t want to close yet, but you might also want to replicate the initial experience of a new incognito window and all it's advantages. That is where this concept�s feature would turn out useful. 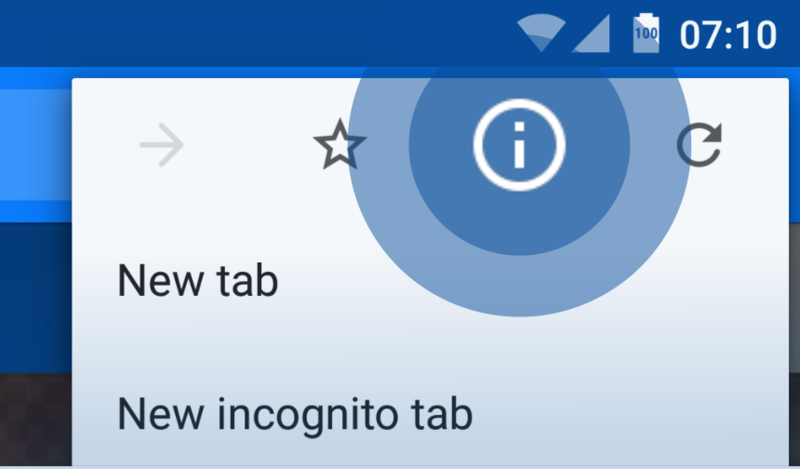 As you can see in the concept image at the top, the idea is really straightforward: right click on an incognito window to access a new option to �Clear incognito cache�, which would clear all cookies and other data amassed during the current incognito session, but with all tabs staying open. 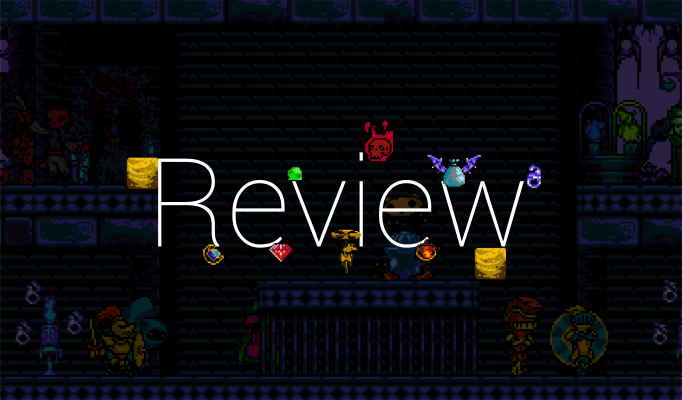 Having played Shovel Knight and it�s first free DLC campaign, Plague of Shadows, you probably already have a pretty good idea of what to expect upon starting Specter of Torment. And indeed, being an European owner of the 3DS copy of the game, it might have taken extraordinarily long until I finally got to play it, but starting it up, it was immediately all the same again. The same 8-bit graphics and catchy sounds. The same atmosphere and way the game world feels, with the characters inhabiting it and enemies and objects you interact with in levels. The same still at first confusing control scheme with pressing B to accept on a Nintendo system where it�s normally the cancel button everywhere else. And yet, Specter of Torment also changes much more things up and introduces much more new to the series than the first DLC campaign did. 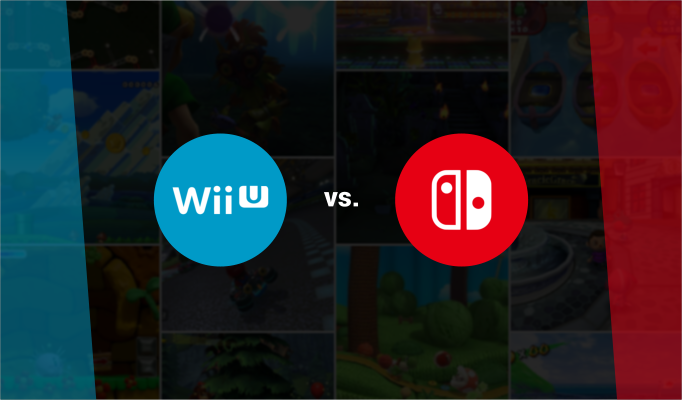 Nintendo has acknowledged that a slow stream of new games was one of the main reasons for the Wii U�s struggling performance and already promised that it�d do better with its next console, the Nintendo Switch, before the console was even announced. And with actually only one single first party Wii U game in 2016, the anticipation had been huge for what the company must have had put together in that year for the Nintendo Switch and what its internal teams, which underwent a restructuring process the year before, have created. With such high expectations, it�s probably not a big surprise then that people were disappointed after the reveal of the Switch�s initial game line-up. Once again, it�s become one of the major topics regarding the new console and target of much criticism. Thinking about it, the rumble functionality of game controllers is a rather abstract feature. It�s hard to put down just how much it really adds to game experiences and how necessary it is and even harder to directly think of good examples of it being used in games. In the following of the Nintendo Switch�s big presentation event on January 12 and a bit of disappointment from some due to its higher than they expected price, quite a few user comments could be found who thought that Nintendo better should�ve saved costs by amongst other things not including a new tech with the controllers that Nintendo is calling �HD Rumble� - a new advanced haptic engine that�s allegedly precise enough to mimic the feel of real life objects -, angrily seeing nothing in it than another useless, typically Nintendo, expensive gimmick. Put short, I really don�t agree with them and don�t think Nintendo shouldn�t have included it. 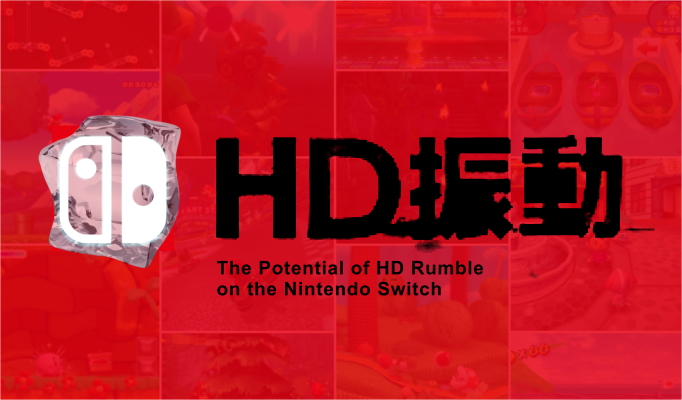 Although information is of course still scarce at the moment, weeks ahead of the console�s launch, and I�ve not tested it myself, and even though it was hard for me to even evaluate the relevance of just normal rumble, I was immediately convinced by HD rumble during the presentation. As an example, Nintendo claimed in the video that the rumble feedback of the Switch�s so-called Joy-Con controllers would allegedly be good enough to mimic the feel of a glass filled with different numbers of ice cubes and the feel of the glass then being filled with water as well as this all even reacting live and precisely to your motion holding the controller. Perhaps a bit baffled to see this interesting tech really being part of the console and of all Nintendo being the first to make something more meaningful out of it beyond �mimicking the feel of an analog button�, I was rather impressed and didn�t saw a gimmick, but in opposite something very innovative that I directly thought could be used greatly for a gaming console. Where to change preferences you�ve once set for a website, how much data has a site used this month, and what passwords are all saved for it - there are a lot of website-specific settings and browser features on the mobile web today, and for all of them, the Android version of Google Chrome should get a new interface. As you can see in the mock-up above, this concept imagines a new Site info-feature that would be built directly into Chrome�s overflow menu and solely focused on all kinds of site-wide features. So besides sharing, printing or bookmarking http://viewout.net/2016/03/10/concept/Google-Chrome-Android-Site-Info-Concept, this would be the place to overview and control everything related with the overall website viewout.net, like changing the permissions you once gave to it, having access to saved passwords and much much more. One of Android�s greatest key strengths has always been the way it handles notifications. 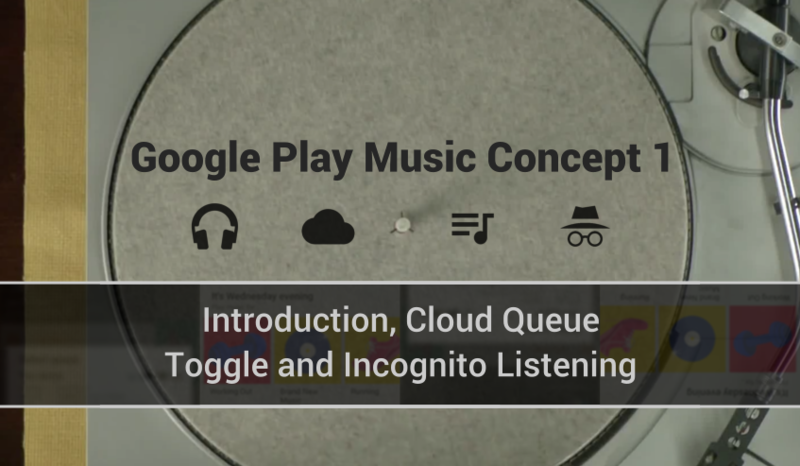 Google�s mobile OS was the first to adopt and popularize this system of kind like passive app alerts piling up in something like a notification shade, and the Android team has advanced this functionality greatly with every new release. 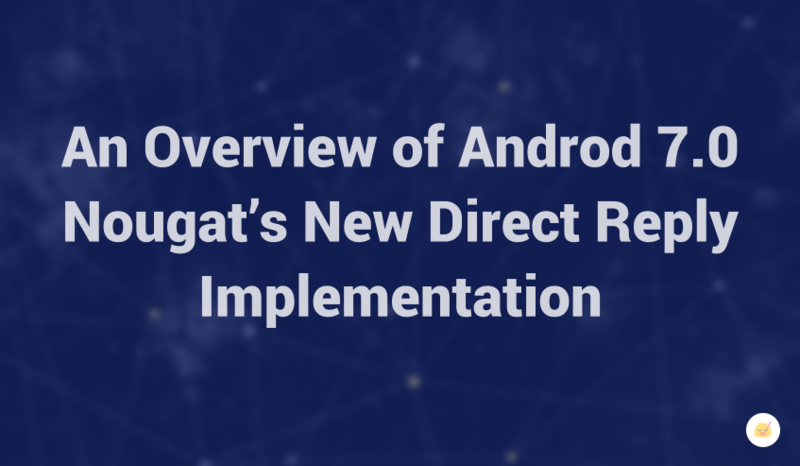 It�s little surprise then to see Android Nougat again focusing a lot on that aspect, introducing things such as a new look for notifications, grouped notifications, new & more highlighted control options and a new direct reply implementation for messaging apps. At first, all these updates might not sound like much and kind like like not needed updates and catch-up features. Actually, however, I�ve found that they�re a lot more significant than their names and first appearance might suggest, perhaps even displaying the greatest advancement to Android�s notifications since 2011�s introduction of actions and resizing, as they appear to be just the beginning of a deeper rethought of the system�s notification system. Synced Tabs have always been a defining feature of Google Chrome. They�ve already been part right from the beginning when the browser launched in 2008, a highlight when Chrome went mobile in 2012 and they�re still one of the main reasons for Google Chrome�s success on Mac OS and even on iOS, despite all restrictions. Today however, this big strength appears to be rather underutilized. On the desktop, Synced Tabs have been downgraded to being just a part of Chrome�s �recent tabs� menu, which also includes 2-3 recent links from other connected devices. 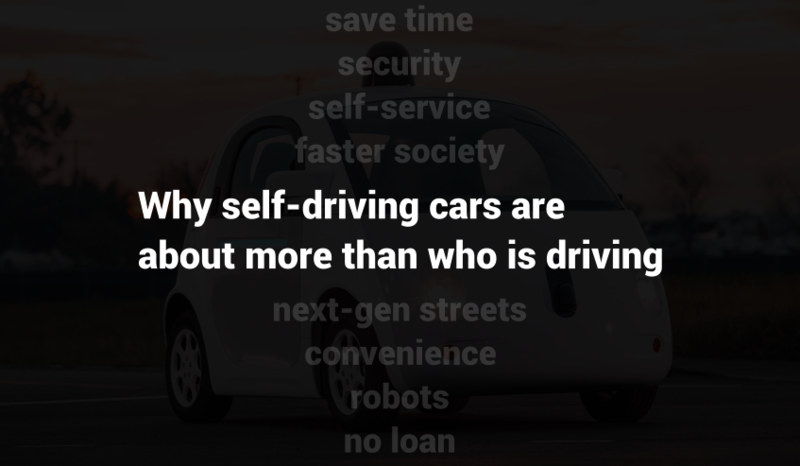 Of course it can still be very useful that way, but in first place, Google is making Synced Tabs a niche feature, and this despite the ever increasing role of smartphones, mobility and cross-device browsing. 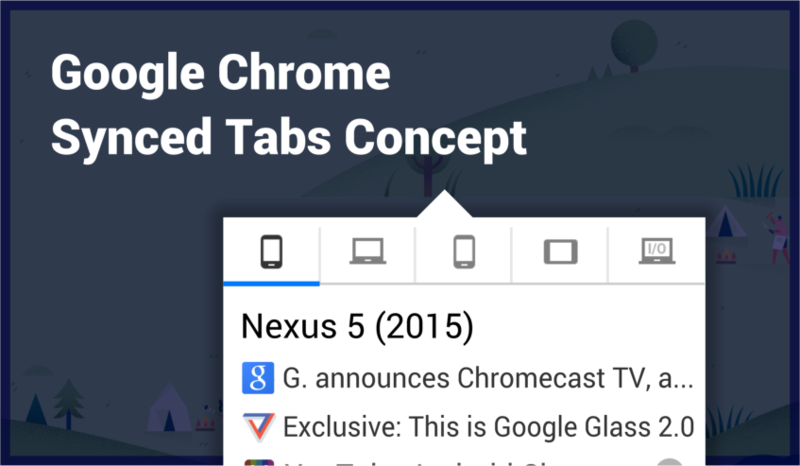 To take full use and fully accelerate the growing potential of this feature, this concept imagines how Synced Tabs could be implemented in a better way. Considering just how few Chrome�s UI has changed over all the years, the idea presented in this concept might actually display the biggest shift in user experience ever for Chrome, though I�m convinced that this would be the right step and pay off. The reaction from many tech blogs was overly positive when an update to Chrome�s bookmark manager fully leaked months ahead it�s official release. 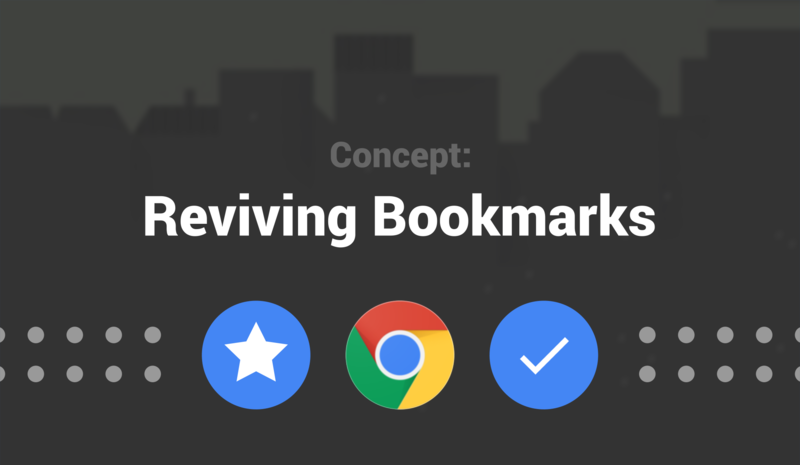 They figured Google was �trying to revive� bookmarks after a decade without any innovation and seemed genuinely excited. However, following a big backlash from beta users, Google Stars appears to be dead. Besides many small flaws, the biggest problem with Google Stars was in my opinion that it had the same fundamental problems as it's predecessor. As someone who always wanted to, but never really got into bookmarks, I was very disappointed and asked myself what Google Stars maybe should have done different, and what might had been able to revive bookmarks. And I'm convinced that the solution presented in this concept, which focuses on a reworked favorites bar, is actually capable to do this and to finally carry browser bookmarks into 2015!  Even though driving already a lot of users just because of it's name, YouTube's apps are in no way relying on this aspect, but offer a unique user experience. 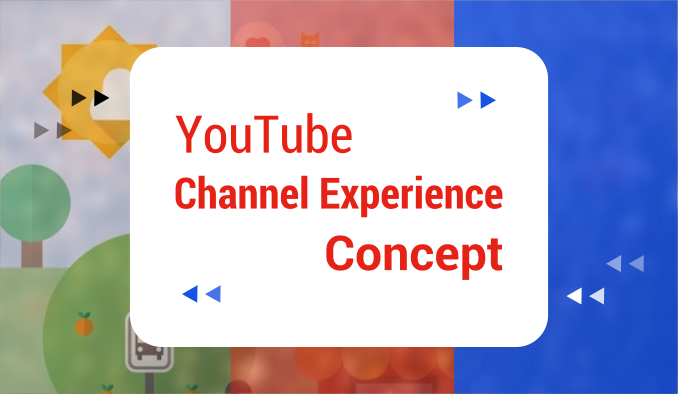 Nonetheless, there's of course a lot that could be improved, and while a previous concept focused on the app's design, this concept focuses on functionality and especially on giving the service's individual channel's a far bigger meaning, and thus shooting YouTube as a platform to a whole new level. There are many situations where you don't want to leave a page but just quickly get to know what's behind a link. While it�s an easy task to quickly open (and close) a link in a new tab on PCs today, it�s a totally different experience on mobile devices. 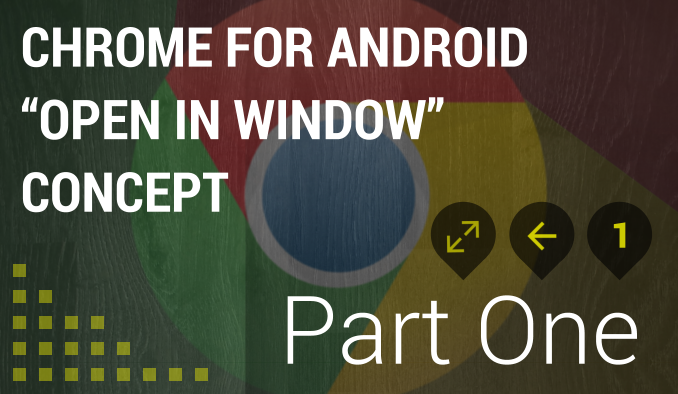 Using Google Chrome on Android, you could either simply open it and then awkwardly navigate back once you�re done, forcing the previous site to load anew and losing your position. Or you could alternatively open it in a new tab, which however on mobile requires many manual actions and thus is a similar uncomfortable experience. Even if opening links in new tabs worked more stable on mobile devices, it would most likely often still not fit that well after all. The reason for this is that people are browsing different on their mobile phones. Whereas it�s easy to keep track of many tabs on a PC, users are more �focused� on mobile devices. The option to open links in �windows� aims to fill this gap of quickly getting to know what�s behind a link and is specifically made for the way people are browsing on mobile phones.